For more than 100 years, Smith Anderson’s client-centered culture has sought to add value for our clients in ways that are not always about the billable hour. With this goal in mind, we offer complimentary seminars, workshops and on-demand webinars where we share our experience and knowledge on particular subjects of interest. 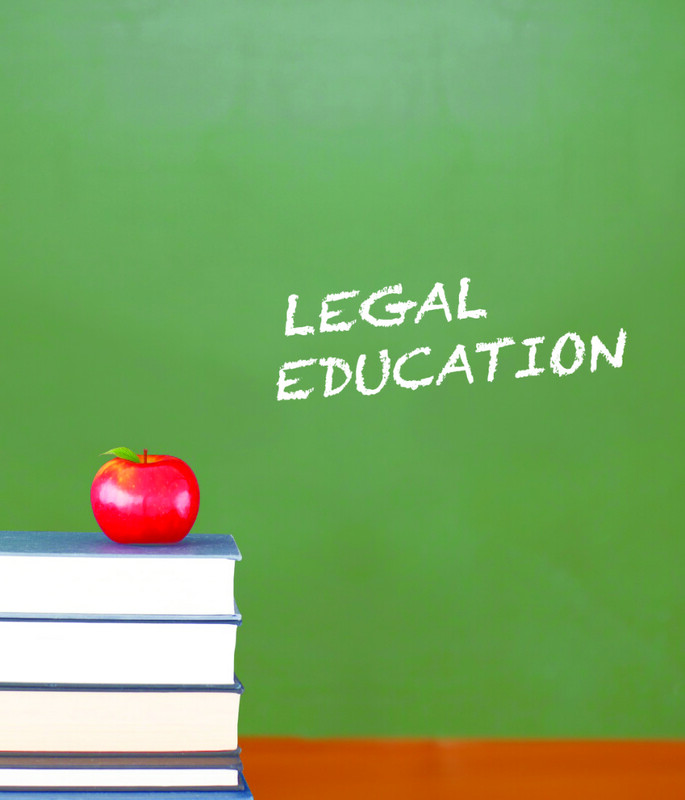 In this CLE syllabus, there are many opportunities for continuing legal education programs. As part of this complimentary service, our firm will seek CLE credit on your behalf, subject to certain requirements from the state in which accreditation is being sought. We hope our CLE programs will be of service to you and your business and we invite you to inquire about subject areas which might not be listed. Protecting the Attorney-Client Privilege: They Can’t Find Out What We Tell Our Lawyers, Can They? Gender-Based Discrimination in Compensation Claims: Do You Have a Bull’s Eye on Your Forehead? What is “Work Time” under the Fair Labor Standards Act? Are Your Employees Properly Classified? Majority Versus Plurality Shareholder Voting – What Works Best for You? So You've Been Sued, Now What? Please note that according to the State Bar, CLE credit is not available for on-demand, pre-recorded webinars. You may access our full list of on-demand webinars by clicking here.